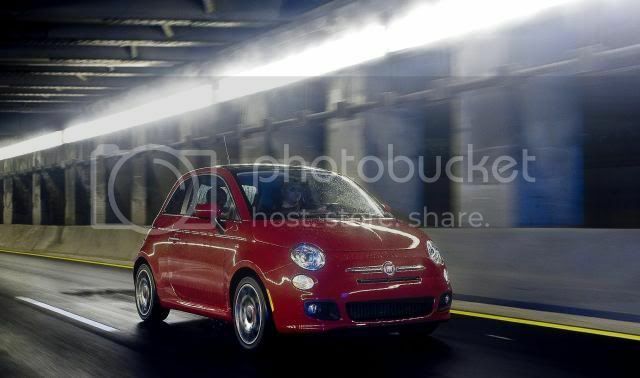 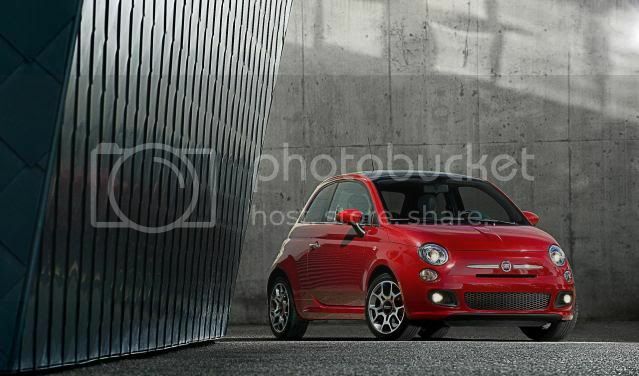 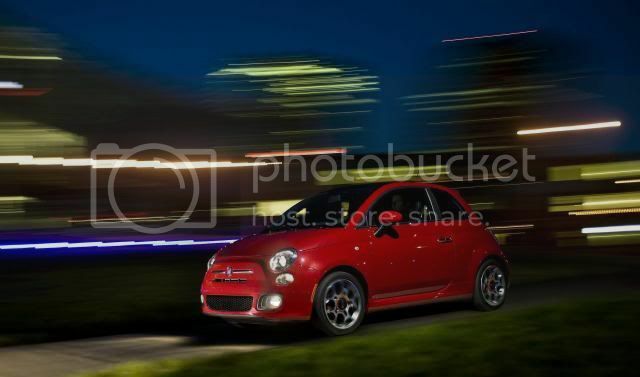 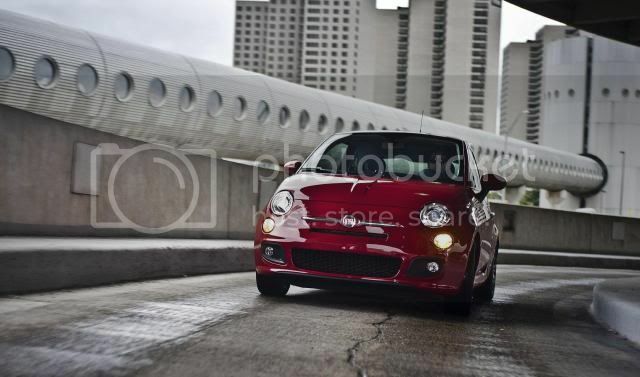 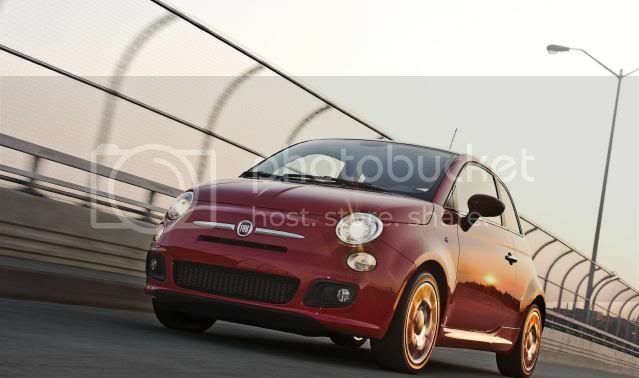 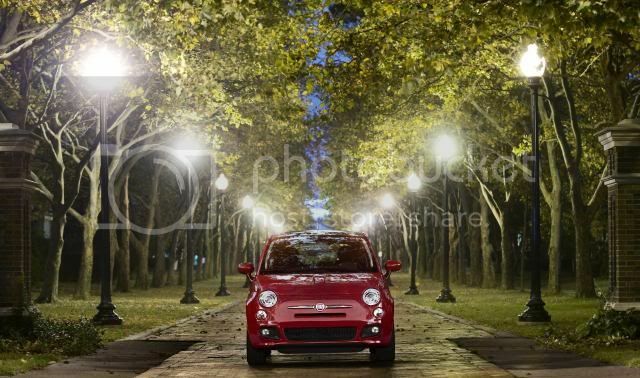 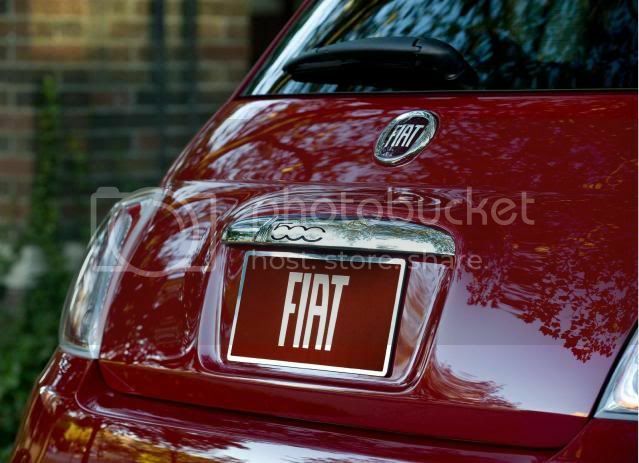 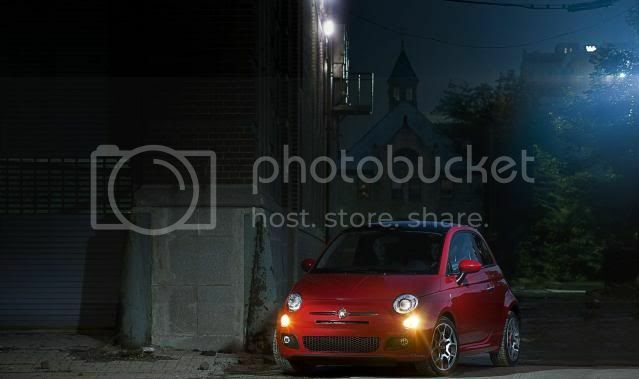 EPA has released official fuel economy rating for the new Fiat 500, which hits dealerships in March. 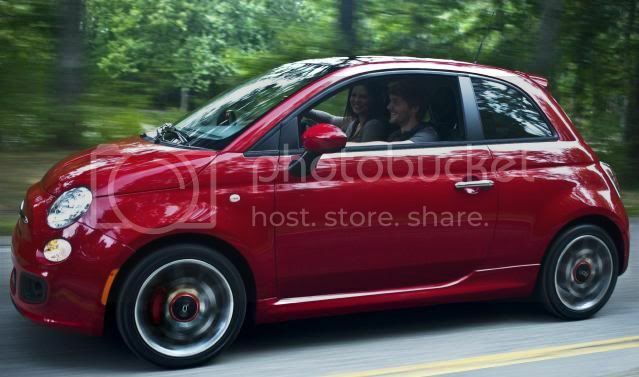 The 5 speed manual gearbox achieves 30mpg city, 38mpg highway, and 33mpg combined, on par with a manual Mini Cooper, that combines 32mpg. 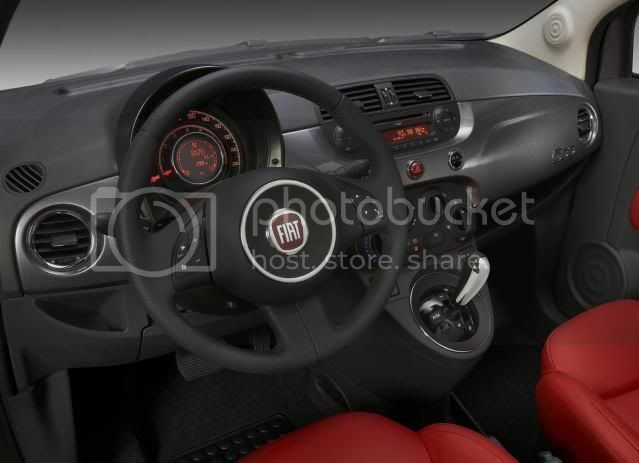 Set to be the most popular transmission is Fiat’s 6 speed Dualogic semi-automatic, however, fuel economy won’t be so popular with consumers. 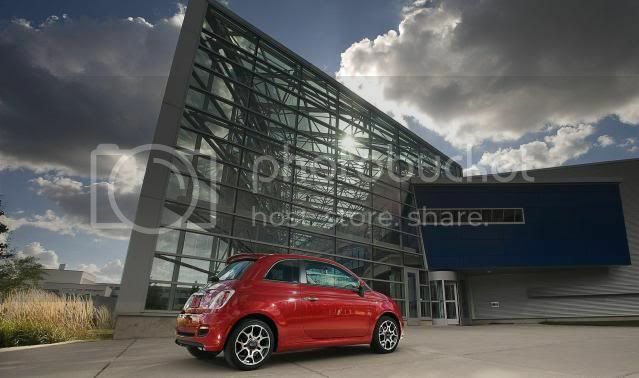 With 27mpg city, 34mpg highway, and 30mpg combine, the 500 falls behind the Mini Cooper by 1mpg. 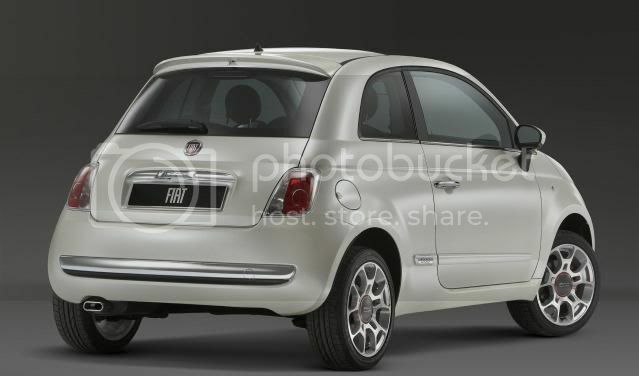 The U.S spec 500 is powered by Fiat's 1.4 litre MultiAir petrol engine that pumps out 135bhp.